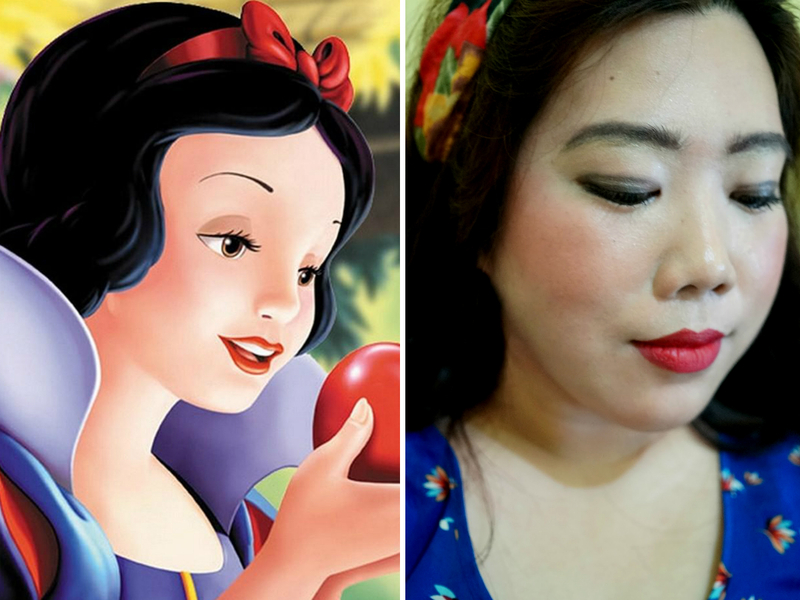 Snow White Makeup Look - One of the more popular Disney princess, Snow White is the "Fairest of Them All." 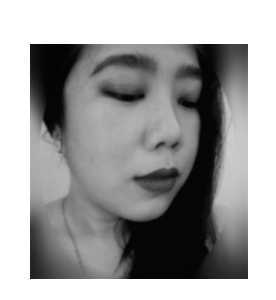 The Magic Mirror describing Snow White: “Lips red as the rose. Hair black as ebony. Skin white as snow." This is the first time I am doing a "character makeup" so I am both excited and a bit intimidated by the endeavor. I chose Snow White because she is a character known to almost anyone, and as such very recognizable. For those looking for an easy Halloween look, you can take inspiration from this. BASE: Snow White's complexion is pale, and described as having "skin white as snow." 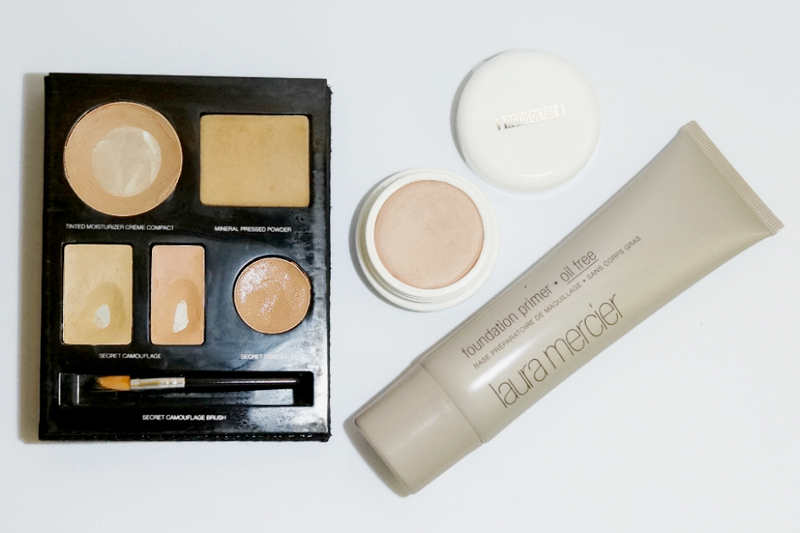 Short of dosing my face with white powder, I chose a foundation a couple of shades lighter than I usually use. 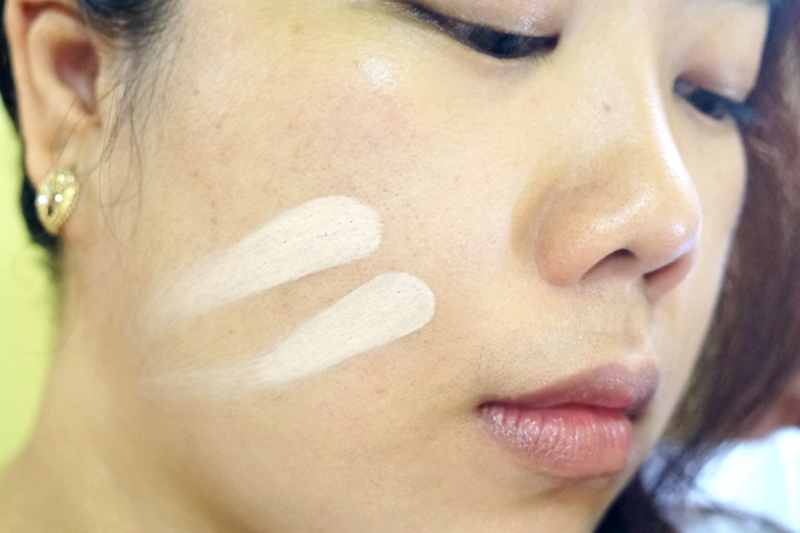 Apply concealer where needed and finish off with a dusting of powder. I used Naturactor Cover Face in 130. 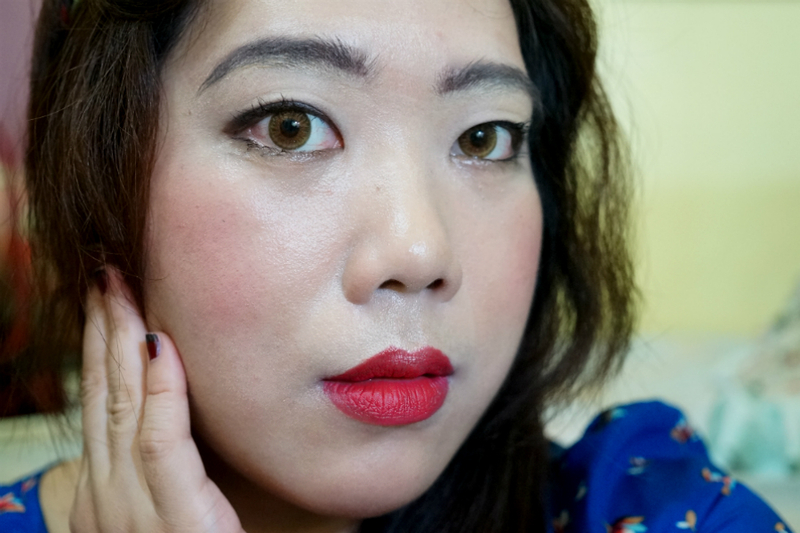 This is their lightest shade and I normally use this as a brightening concealer but the paleness is perfect to achieve a white, flawless complexion. EYEBROWS: Snow White has thin, barely there eyebrows so I decided to alter the shape of my eyebrows to get a more pronounced look. 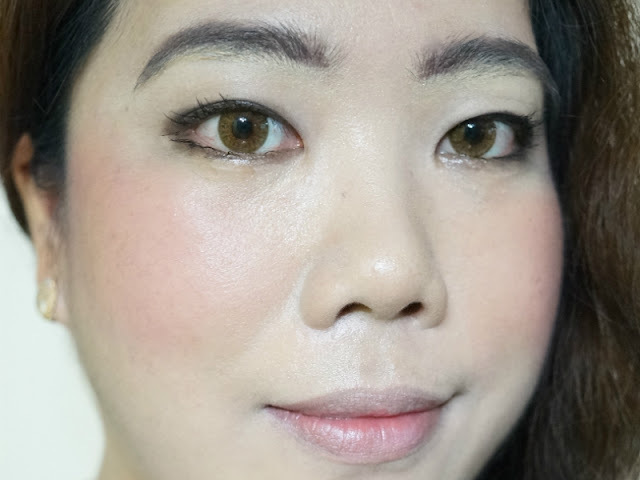 I covered up my thick eyebrows with foundation and drew a thinner, more arced line using Tony Moly Eyebrow Pencil in 06 Latte Brown. I also applied a bit of wax (using L'Oreal Brow Stylst) so I can brush my brows in place. 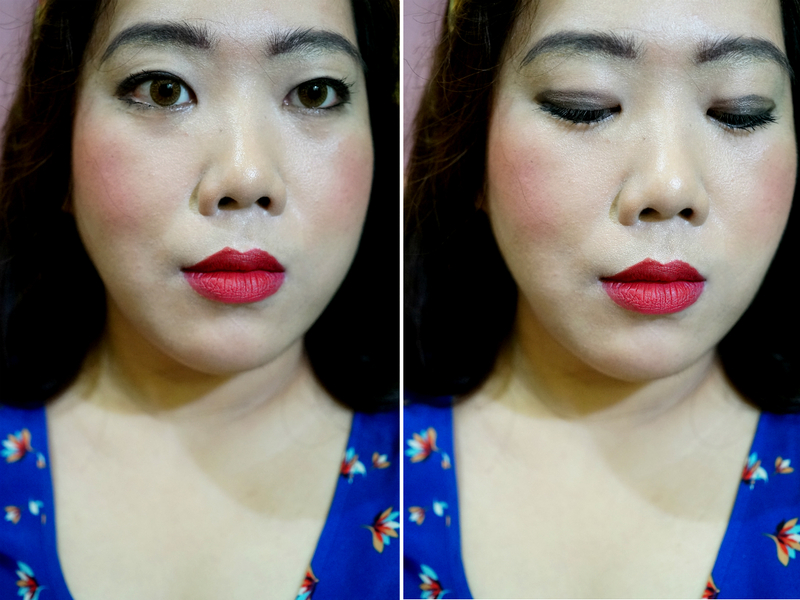 EYES: Snow White has big, rounded eyes so I used a lot of eyeliner to create a more rounded shape. 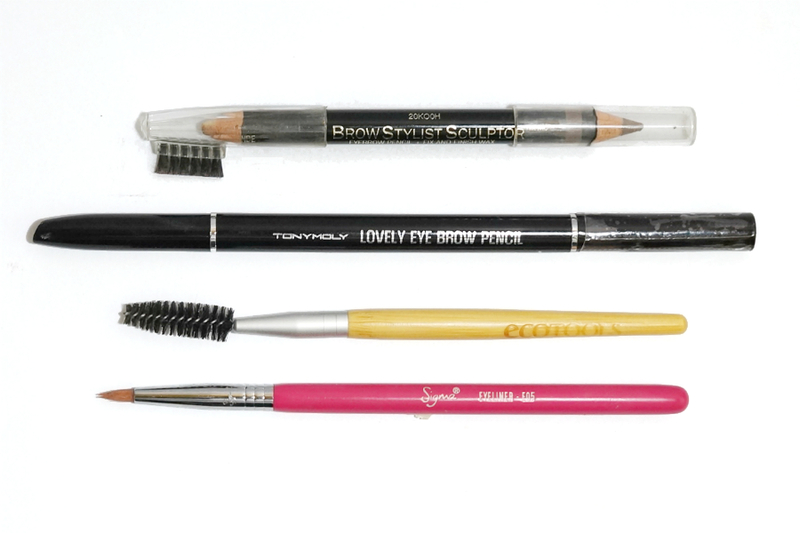 Eye shadow was used to a minimum so that the emphasis is on the rounded crease. Step 1: Apply Bare to get an even wash across your lid. 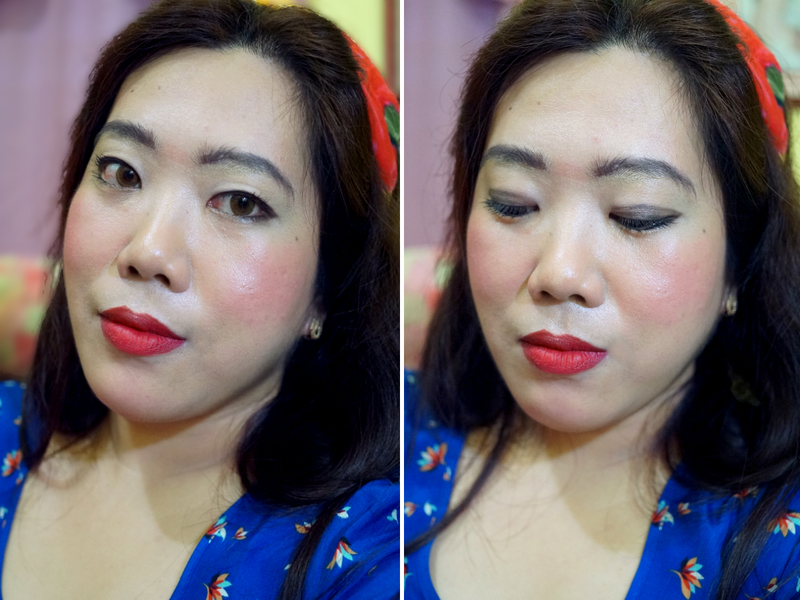 Use Sigma E20 Short Shader to apply Sandstone as an eyeliner, apply it as close as you can to your upper lash line. 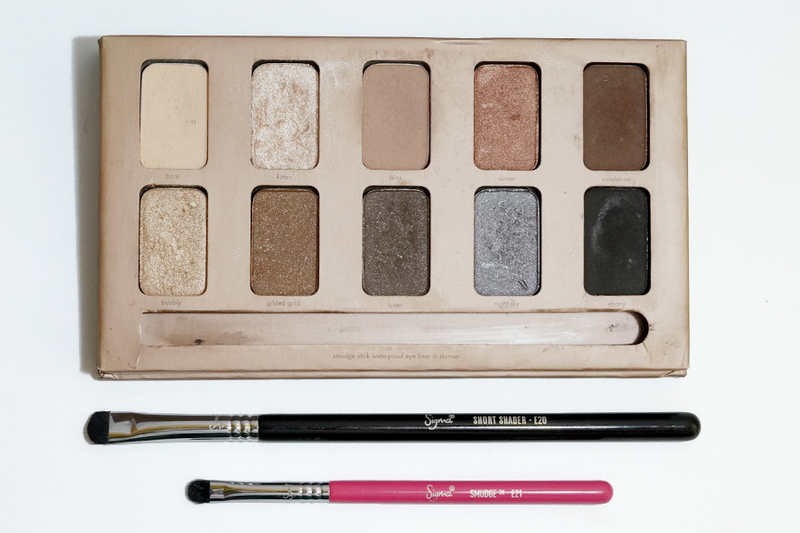 Step 2: Using a darker shade (Ebony) go over the brown shadow so that your eyes is emphasized more. Open your eyes and with the same shade, outline a crease just above your natural eye line. 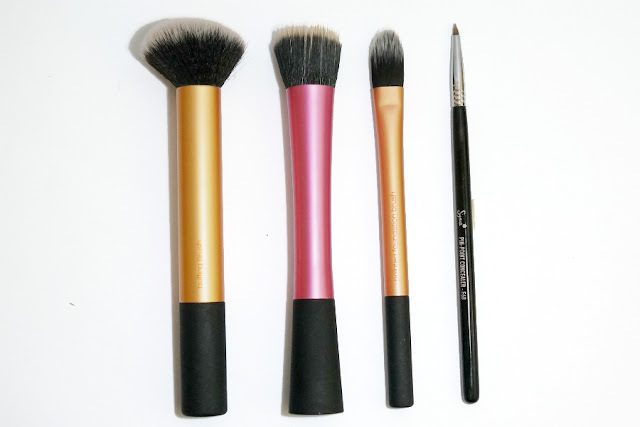 Step 3: Using the Smudge brush, apply Sandstone in the lower lash line. 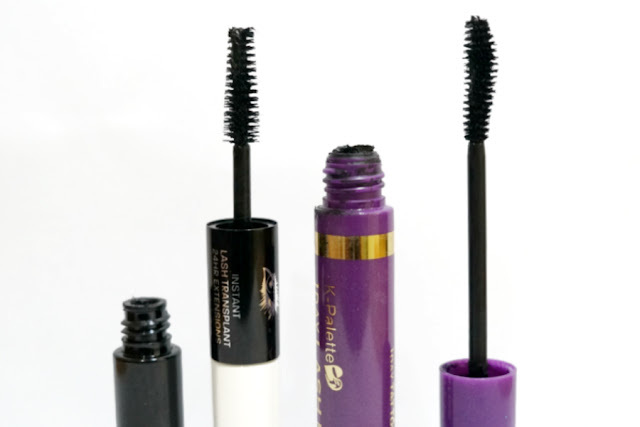 Step 4: To make your eyes pop more, curl your lashes and then apply mascara on your upper and lower lashes. 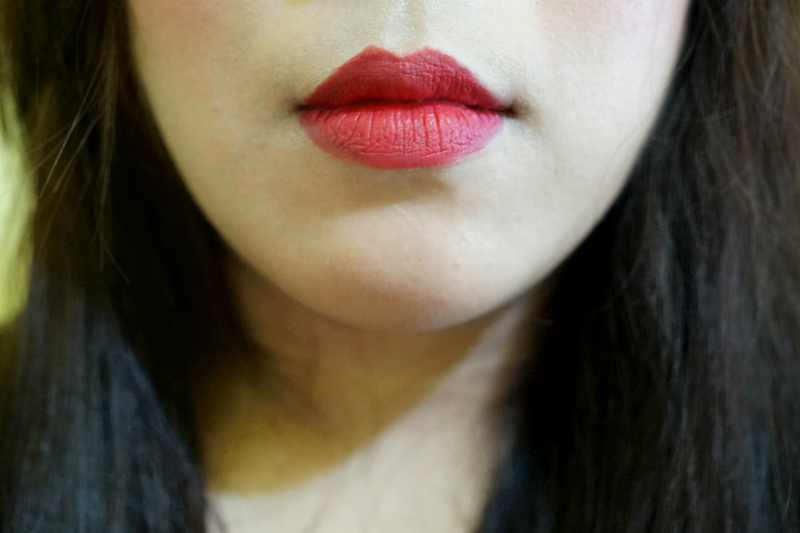 CHEEKS: Snow White is also known for her rosy red cheeks. 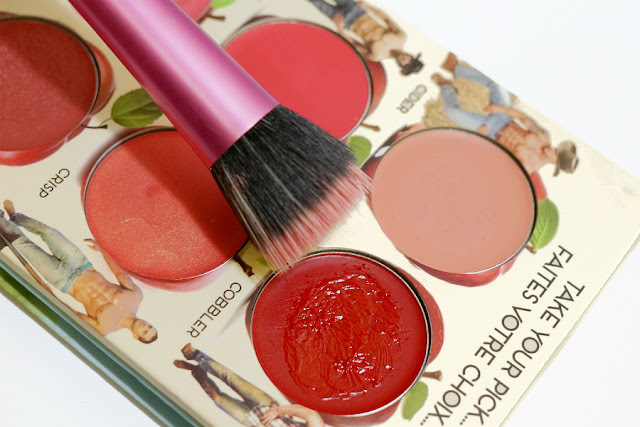 I chose a rather bright and vibrant blush to accentuate my cheeks. I used Cobbler (from theBalm How ‘Bout Them Apples? 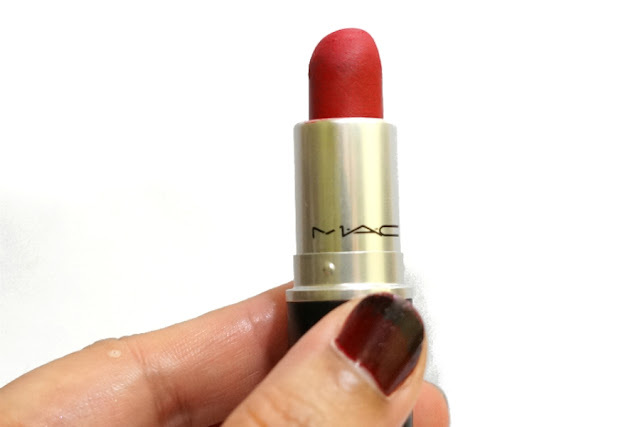 Palette), a candy apple red which gives my cheeks a healthy reddish tint. Since this blush is very pigmented, I used a stippling brush so I can control how pigmented I want it to look. LIPS: Snow White is described as having "Lips as red as the rose" so a bright red lip is essential for this look. 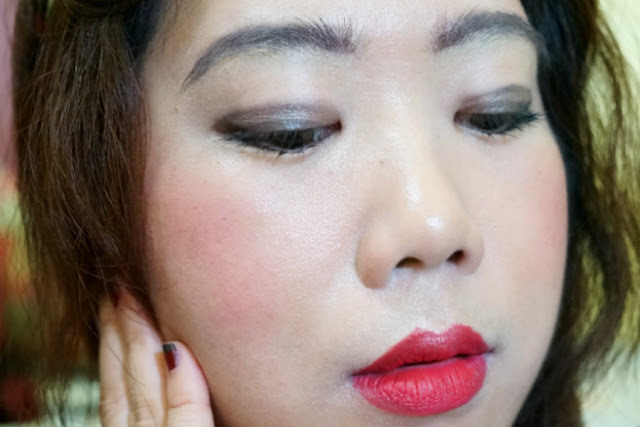 I applied concealer over my natural lip line so that I can draw a rounder lip and at the same time emphasize the "V" of my cupid's bow. 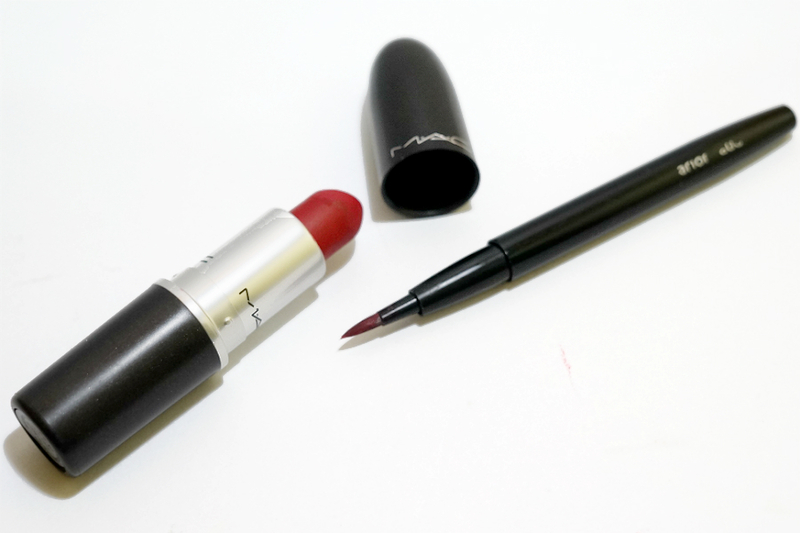 I then applied MAC Ruby Woo using a lip brush. Final Touches: Snow White's color palette is mostly red, blue and yellow so if you don't have a proper costume, you can use what you have. I wore a flowery blue dress and used a red handkerchief as substitute for the red ribbon.